Stronger Concrete Performance. Stronger Profits. MultiCem. 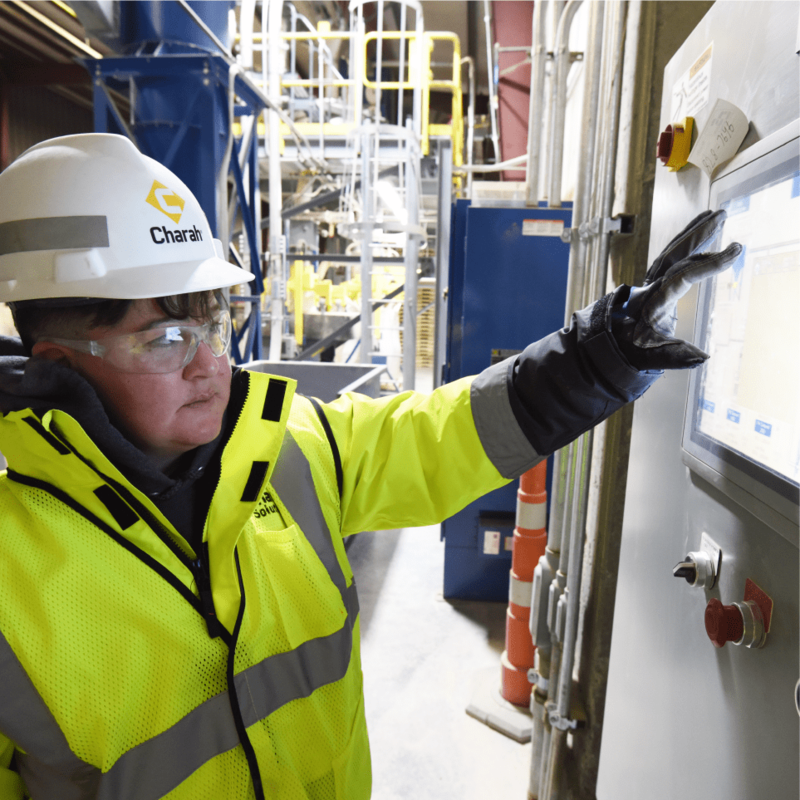 Innovative MultiCem slag cement from Charah Solutions provides additional resource supply to our broad lineup of sustainable byproduct materials. Produced by grinding granulated blast furnace slag (GBFS) from the steel-making industry, MultiCem significantly improves cement performance and durability at a higher replacement rate than other supplementary cementitious materials (SCMs), saving concrete producers both time and money. 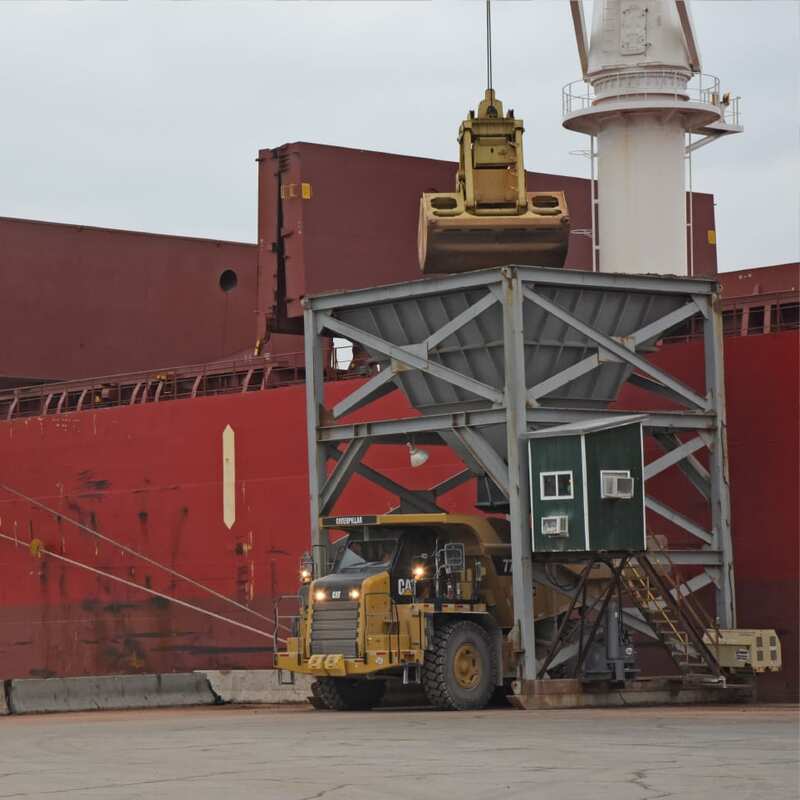 MultiCem slag cement is proven to provide additional strength and durability, improved finish and consistent high-performance in concrete, while reducing your overall cost of operation. MultiCem also reduces your overall carbon footprint, conserves natural resources, reduces the need for landfill disposal and minimizes environmental impact. 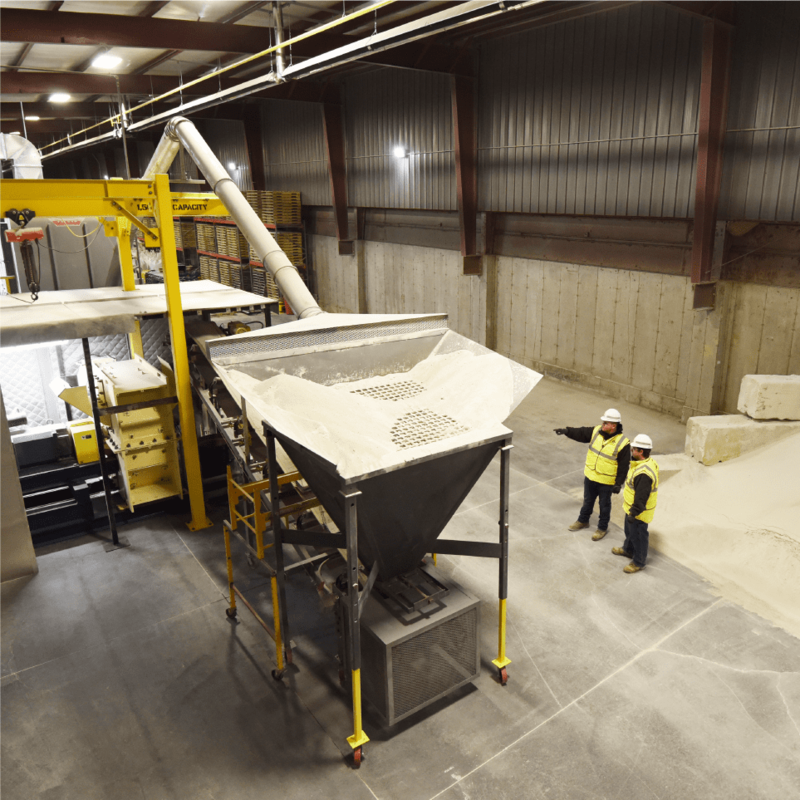 The versatility of our patented grinding technologies allow for rapid production of MultiCem slag cement and pozzolans across our MultiSource® materials network to supply concrete producers when and where demand is highest – without having to resort to higher cost resources. For more about our innovative patented technologies, see our grinding technology press release. Our MultiSource® materials network is a unique multiple sourcing distribution system with nearly 40 locations across the U.S., Mexico and Canada, that ensures you have the SCM supply you need when you need it and where you need it. In addition, we have the dedicated sales team and support staff with the expertise, the equipment and the product availability to keep you supplied at an attractive price. Our Advanced Patented Grinding Technologies For Slag Cement And Pozzolans. Charah Solutions provides a proven, patented technology for grinding granulated blast furnace slag (GBFS) to create supplementary cementitious materials. 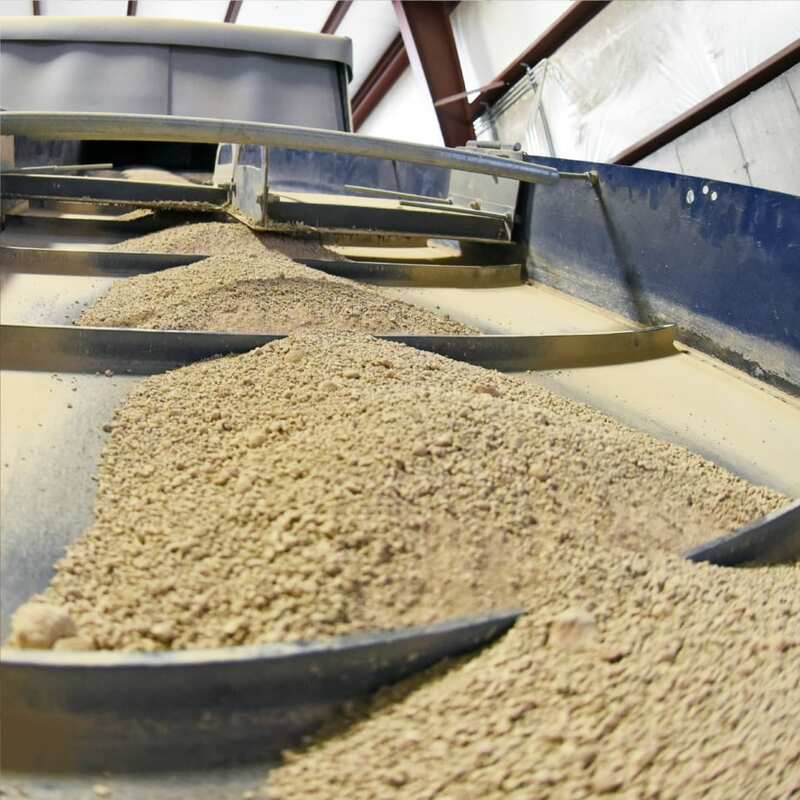 Charah Solutions proprietary grinding mills can be installed for a fraction of the cost of competing technologies and can be scaled up or down to meet market demands. 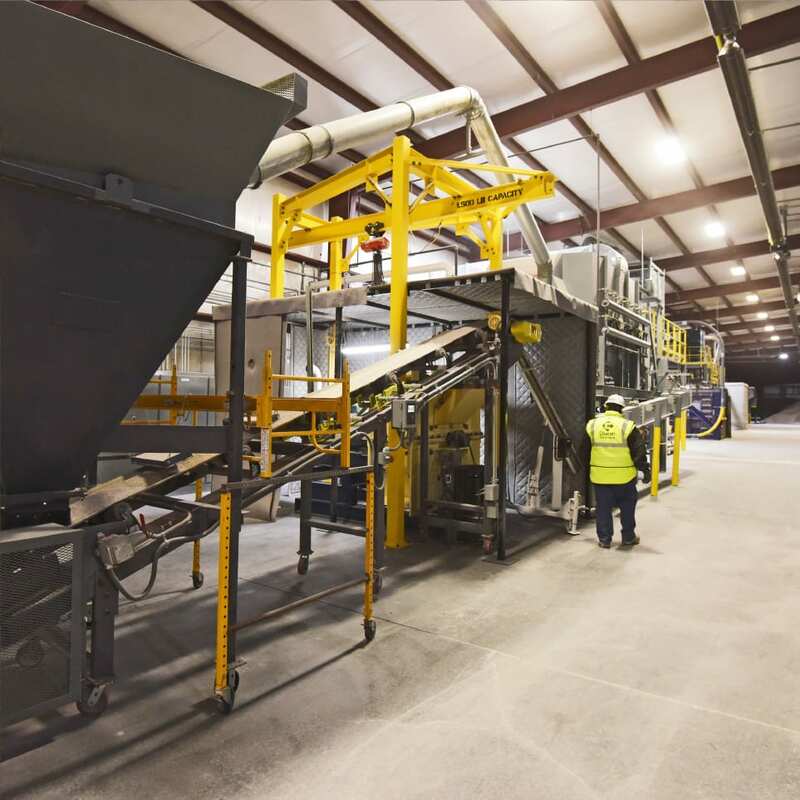 This smaller, modular, scalable, and mobile technology allows Charah Solutions to serve customers in markets where the supply of fly ash or other SCMs is limited or being sold at an unnecessary premium. It will expand the use of both GBFS and Pozzolan in a very cost- effective way, especially in small and distant markets. Charah Solutions technology is more cost-effective, regardless of the volume of SCMs needed, and designed to be a flexible system with the ability to add capacity as a market grows. 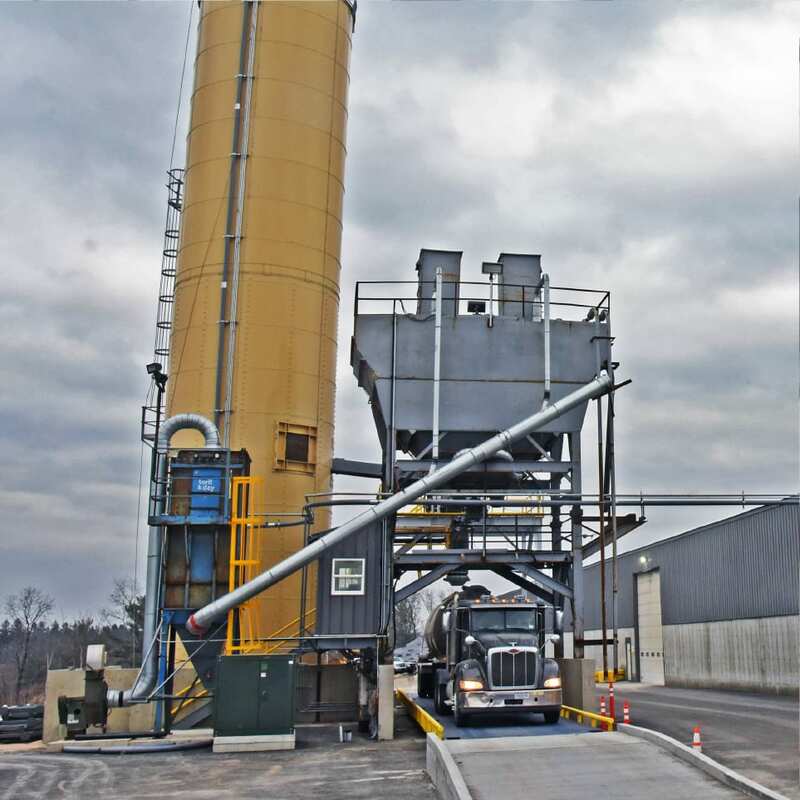 Lower initial capital and operating costs, along with a smaller process footprint, allow Charah Solutions to provide a more rapid deployment of the grinding technologies in multiple markets to expand the supply of SCMs to the manufacturers of concrete products to improve its strength, durability, improved finishability and consistency of performance. To get MultiCem, fly ash or any of our other SCMs, or if you need product specification, just contact us. • MultiSource is a trademark of Charah, LLC in the United States.